Previously, the Department used an outdated device, which has already been working in the Cardiac Center for more than ten years. But it finally went out of service in late February. Therefore, Charitable Fund Kiddo has organized the purchase of the new equipment in a short time at short notice. “Cardiac Ultrasound Scanner is the most important equipment for the Departments like ours. It is impossible to carry out presurgical diagnosis without its help”, Oleh Shashko the Head of the Department of Children Cardiac Surgery said. The “RAD PHARM” Company provided an opportunity for the Fund to buy an Ultrasound scanner at a cost of 1 million UAH with a deferred payment time. Vadym Yermolaiev provided half of the amount as an initial contribution. This allowed the Cardiac Center to receive the device within seven days and start working on it. The equipment transferred is considered to be the best ultrasound scanner for cardiac diagnosis. It has important pediatric cardiac sensors, high sensitivity and the newly developed software. It should be reminded that there are only three certified Children Cardiology Departments in Ukraine. 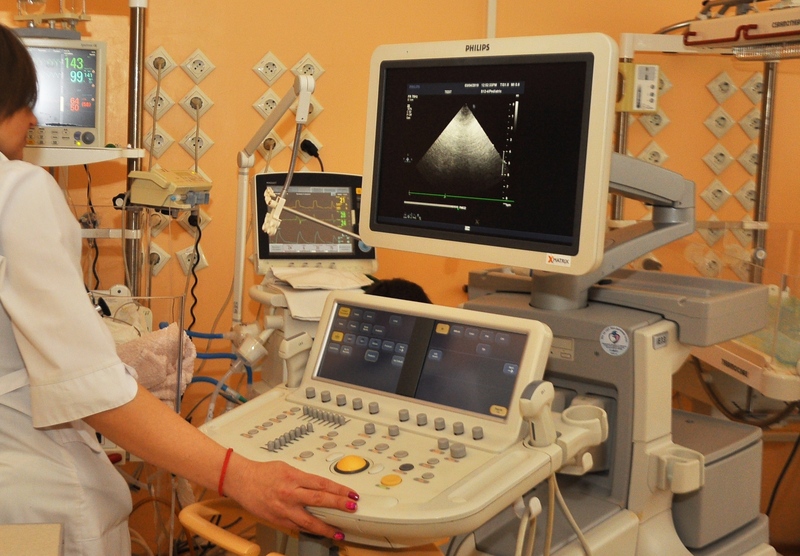 The Department of Dnipropetrovsk Cardiology Center performs 5000 – 6000 diagnostic examinations of children of different ages, 700-800 fetal examinations, and up to 250 operations. Approximately every fifth surgery is performed in the newborns with Critical Congenital Heart Disease.